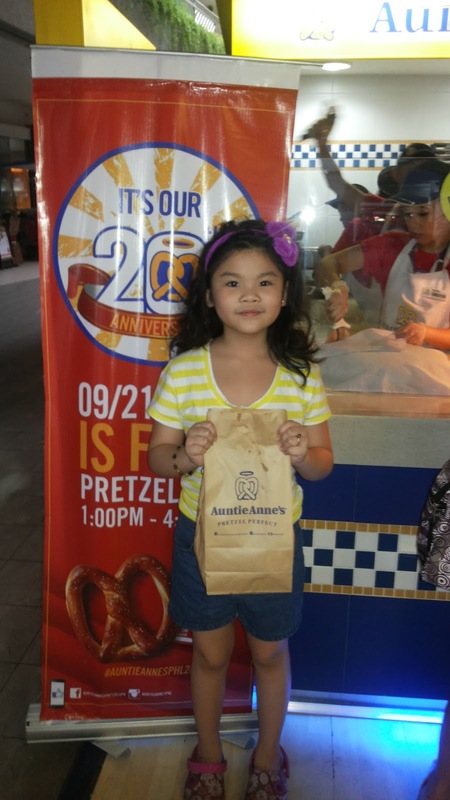 Adae To Remember: HAPPY 20th ANNIVERSARY AUNTIE ANNE'S! 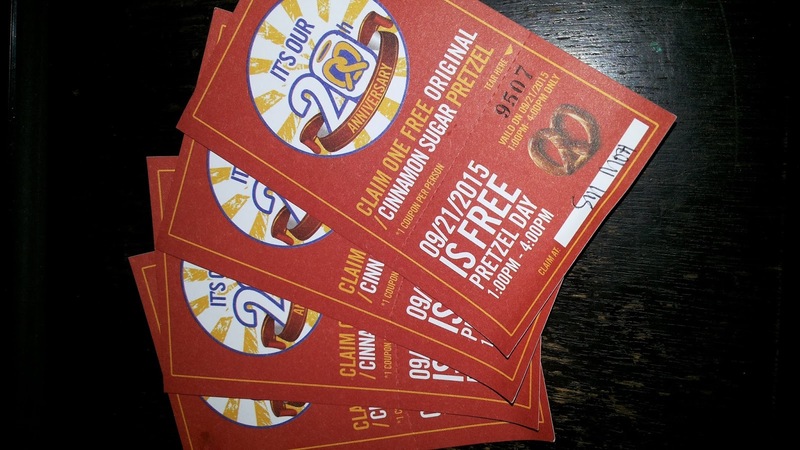 | FREE Pretzels! HAPPY 20th ANNIVERSARY AUNTIE ANNE'S! | FREE Pretzels! 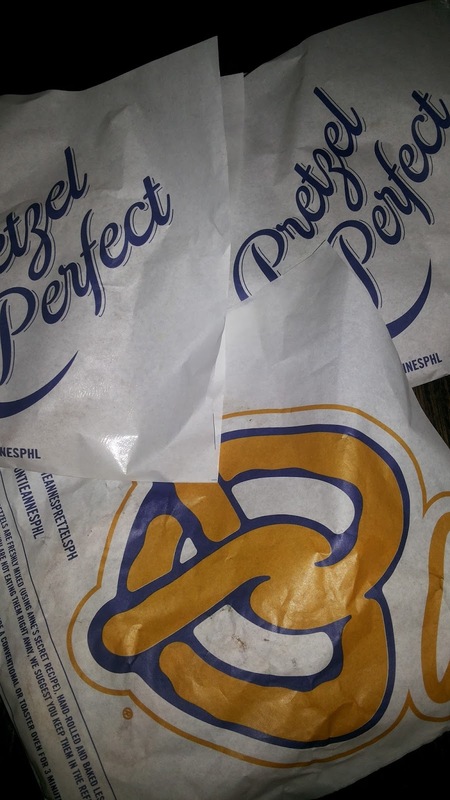 We got Original & Cinnamon Pretzels! 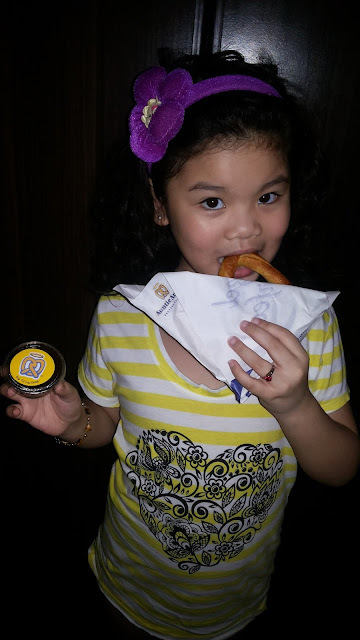 She got Chocolate Dip of course! 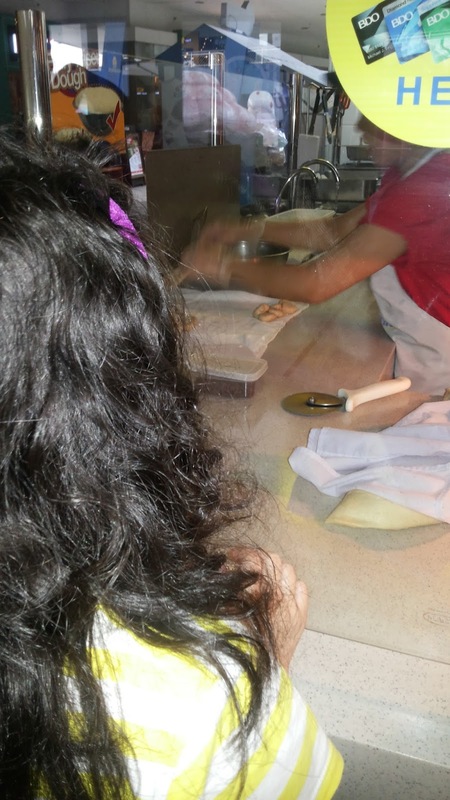 She's able to see how pretzels are made!